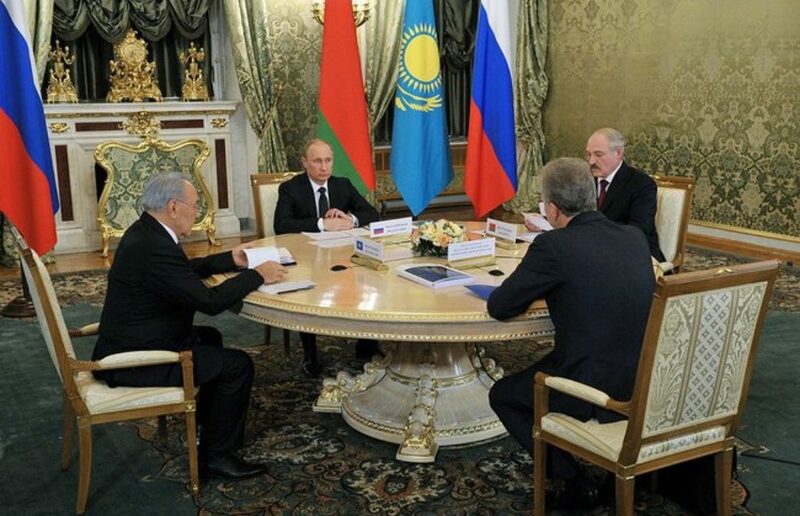 Belarus and Ukraine need each other now perhaps more than ever before, both in terms of security and economics. 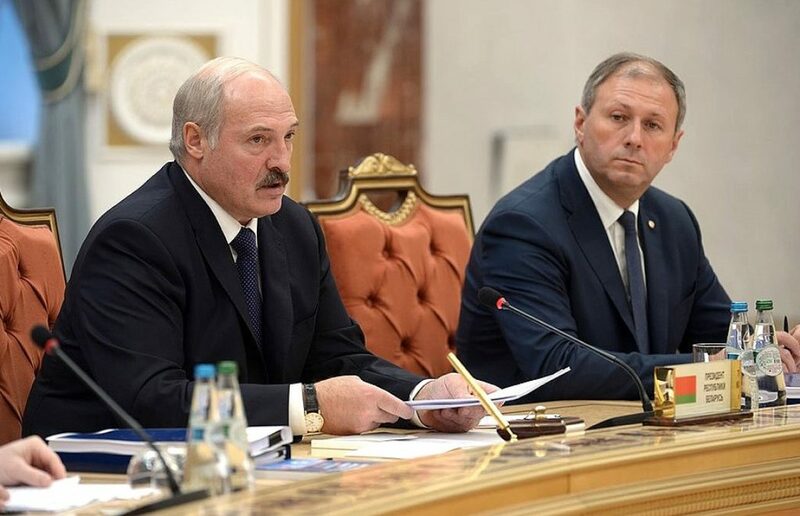 Despite Belarus’s allied relations with Russia and their synchronised voting in the United Nations, Minsk has become an important platform for peace talks over the Russia-Ukraine conflict. Being anxious about a possible Crimean or Donbas scenario in Belarus, Minsk contributed to Ukraine’s overcoming of difficulties caused by Russian trade restrictions, including dual-use goods. 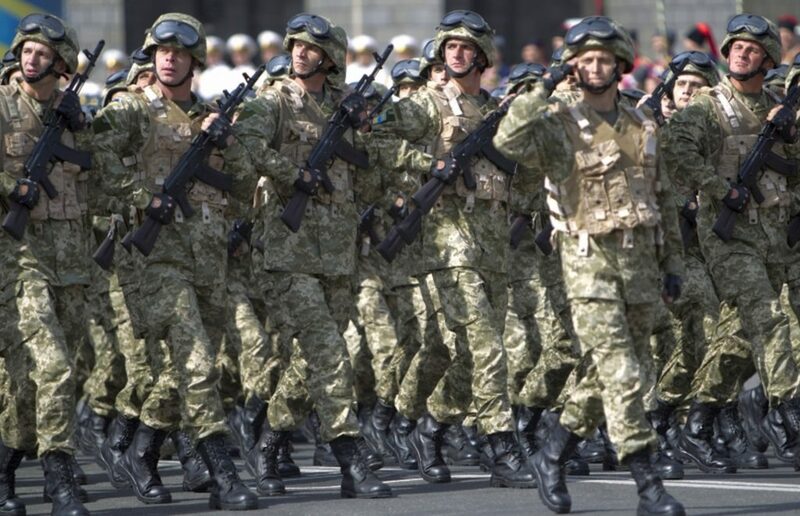 The Ukrainian Revolution of 2013-2014 and the subsequent Russian military and neo-imperialist activities on Ukrainian territory put Belarus in a challenging and awkward geopolitical situation. To be able to effectively confront external security threats, the post-Soviet Eastern Partnership countries should overcome domestic problems and succeed in reforms – confirms a new survey of experts from Central and Eastern Europe. Like any other crisis, the Brexit crisis simultaneously brings both risks and opportunities – for the United Kingdom itself, for the European Union and for third parties, including Ukraine. The positive/negative balance of the outcome largely depends on how skilfully international actors deal with the new situation. 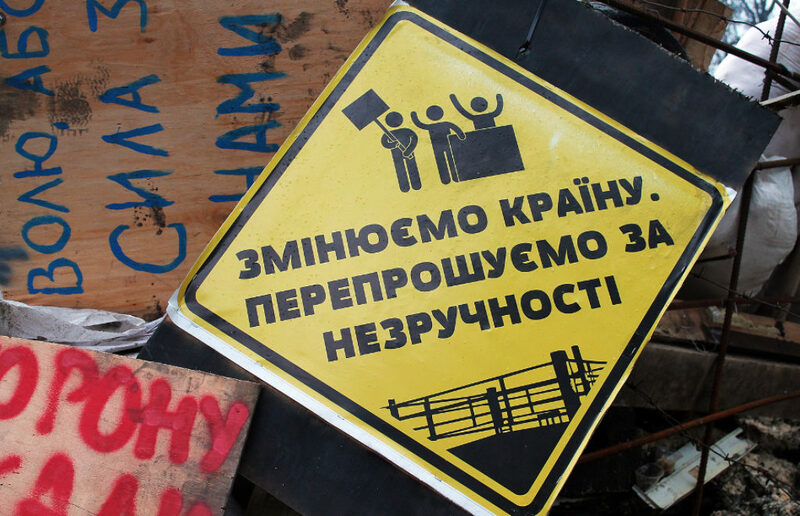 The deficit of effective communication, both in the international arena and inside the state, is among the main problems facing contemporary Ukraine. There is no frank dialogue between the Ukrainian government and the EU. 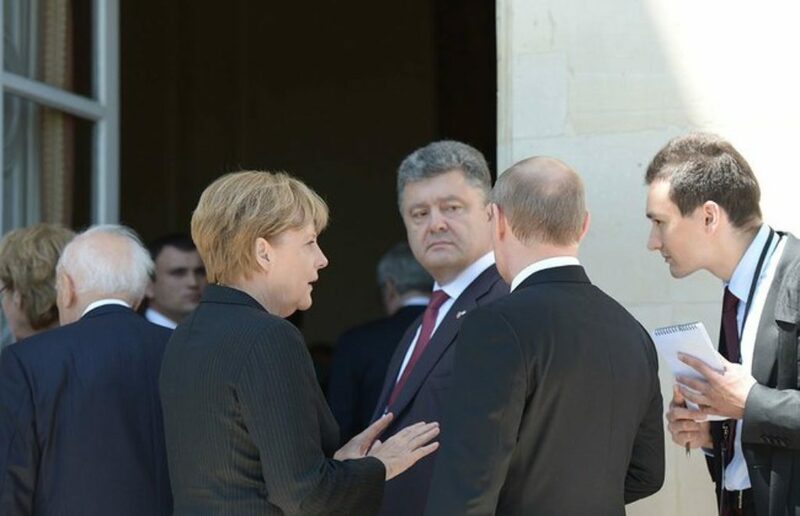 The Ukrainian opposition and Russia completely lack dialogue. The government, opposition and civil society live in parallel worlds, and ad hoccontacts between them cannot replace the functions of normal communications. 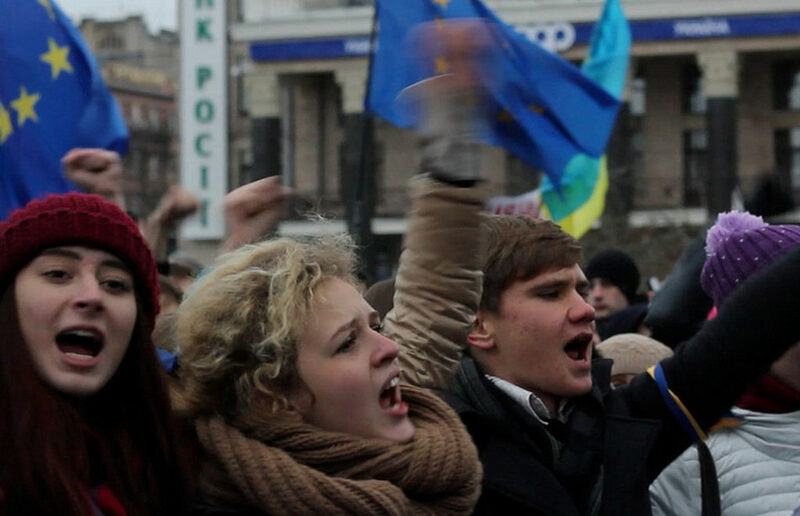 After the morning’s brutal breakup of the pro-European protesters at Maidan Nezalezhnosti (Independence Square), around 20,000 people came to the square near the St. Michael's Cathedral, inside which the young students from the Maidan had taken shelter from the police in the morning. Ukraine and the EU: Will the pause become the end? 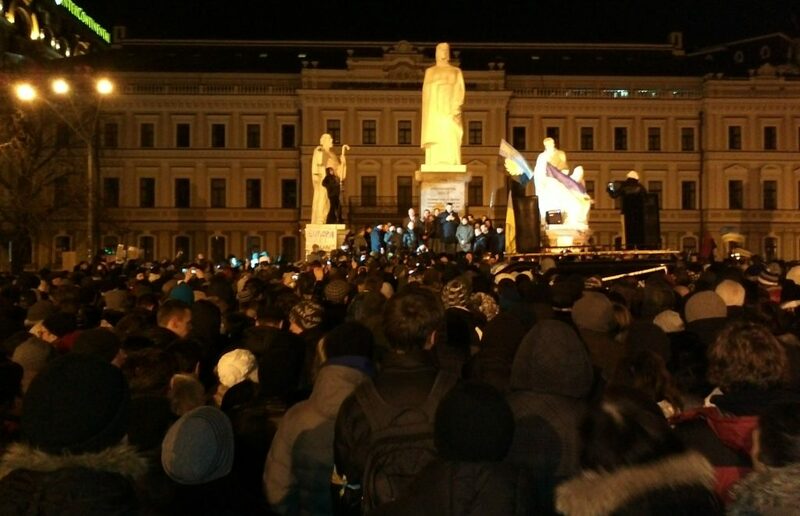 Despite the predictions of sceptics, thousands of people came to the main squares of the largest cities in Ukraine to demonstrate in favour of European integration and to protest against the government’s decision to suspend the preparations for the signing of the Association Agreement with the EU. It took official Kyiv only two weeks to respond to the adoption by the European Commission of the proposals for the council decision on the EU-Ukraine Association Agreement.